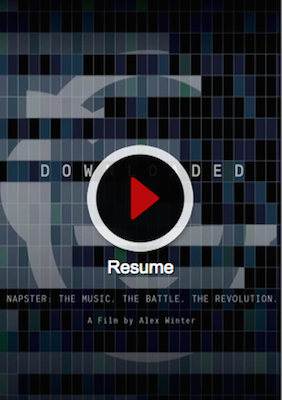 A documentary feature film about the rise and fall of Napster and the birth of the digital revolution. 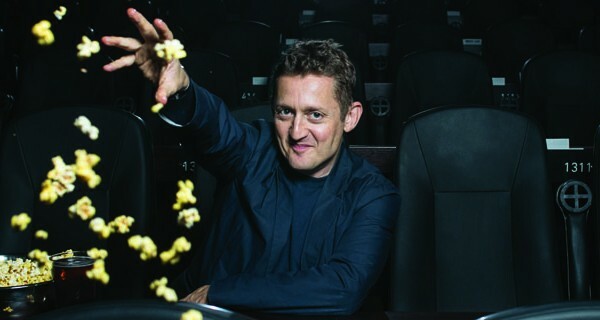 Winter first met Shawn Fanning in 2001 and spent many years with him and the other major players in this story before being able to bring it to the screen. 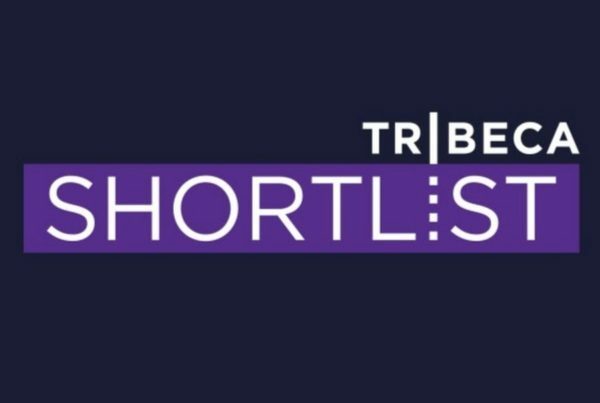 Tribeca Shortlist caught up with me for an interview when they streamed Downloaded all through March '17. Was fun to revisit this doc! Had a great time showing several of my films at the wonderful St. Louis International Film Festival, and picking up this award. 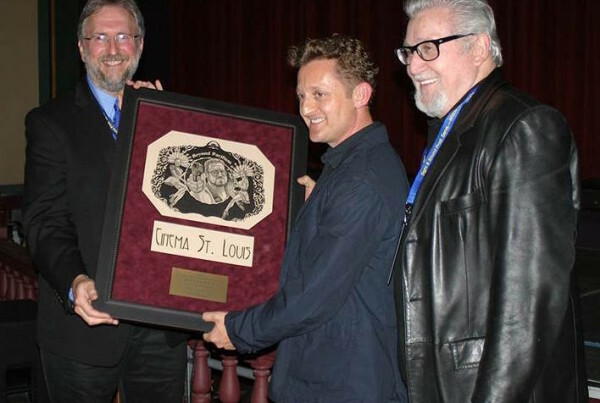 Previous winners of the Charles Guggenheim Cinema St. Louis Award – which honors St. Louisans making significant contributions to the art of film – include Bob Gale, George Hickenlooper, Ken Kwapis, Cedric the Entertainer, James Gunn, Jenna Fischer, the Charles Guggenheim family, Jeremy Lasky, Michael Beugg, Beau Willimon, AJ Schnack, and Timothy J. Sexton. We've been up for over a week and holding strong. Thanks to all of you for keeping us high up the list! And if you haven't seen it yet, catch it at Netflix!